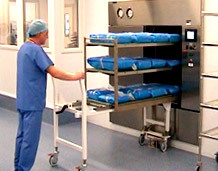 The maintenance service carried out by Goldsworth Medical is primarily a safety and preventative examination designed to maintain the reliability of autoclave loading trolleys, transfer hatches, HTM64 Compliant height adjustable sink units, washer loading trolleys and other decontamination equipment manufactured and supplied by Goldsworth Medical for use within both Sterile Service and Endoscopy Environments. 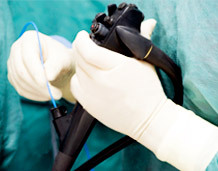 All maintenance work is carried out by qualified Goldsworth Service Engineer's and all replacement parts used are Goldsworth manufacturer guaranteed to ensure the equipment is compliant to the exacting standards set by Goldsworth Medical. Prior to Goldsworth's Service Engineer leaving site, our clients receive a report detailing the performance of the equipment tested. The format of the report can be customised to the clients' specific requirements. 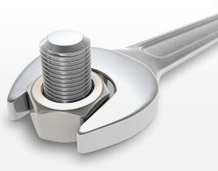 The maintenance service is flexible and can be structured to suit a client's specific requirements. The programme can range from ad hoc repair visits, planned maintenance to fully inclusive programmes.